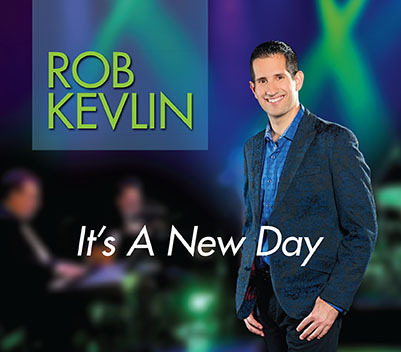 An adult contemporary pop artist whose musical sound has been described as a cross between Josh Groban and Michael Buble, Rob Kevlin showcases his unique tone and breathtaking vocals in “It’s a New Day” with inspirational melodies by renowned songwriters. 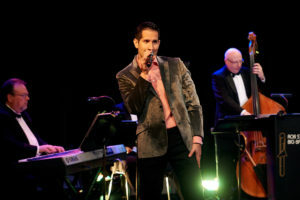 Swing 46, the Metropolitan Room, the Master Theatre, Iguana, and Davidzon Radio. He has graced the concert stage numerous times with virtuoso pianist Leonid Ptashka and renowned violinist, Sanya Kroitor. “Come On, Support, New York, New York” at the Writers Guild Theatre in California. The show was hosted by Rachel Reenstra from ABC-TV. and generous support of the victims of the Superstorm SANDY on the 1st Anniversary. “He has the voice, looks, and stage presence, but what makes him special is how he connects with an audience. “Your rendition of ‘My Funny Valentine’ made my blood fl ow faster. It was the best. 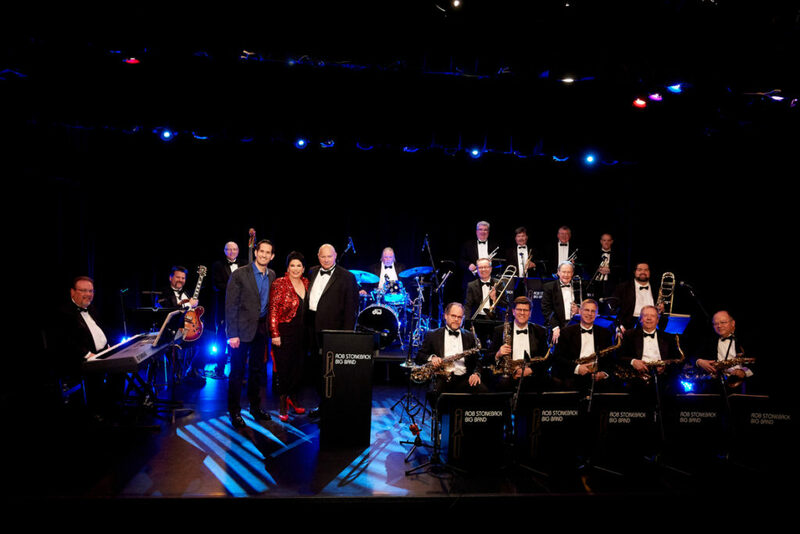 Tribute to the Great American Art Form of BIG BAND Jazz! 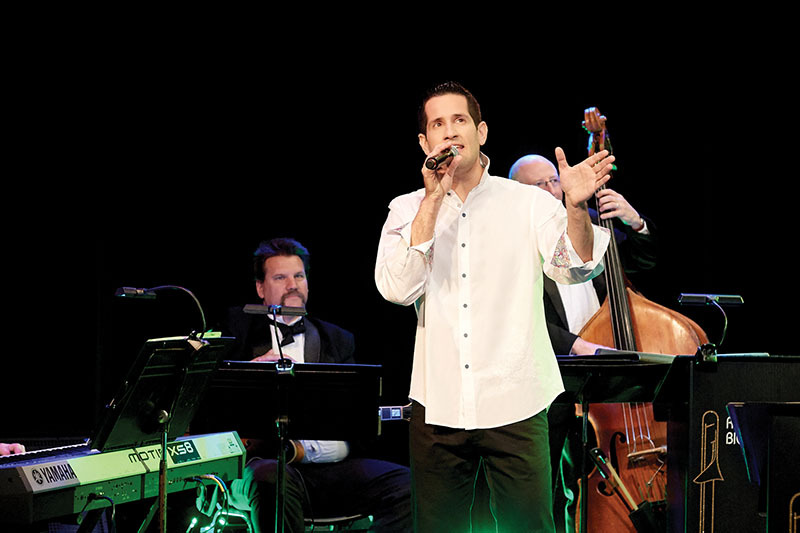 full of original arrangements of pop, broadway and jazz standards. Streisand’s “Come Rain or Come Shine”. 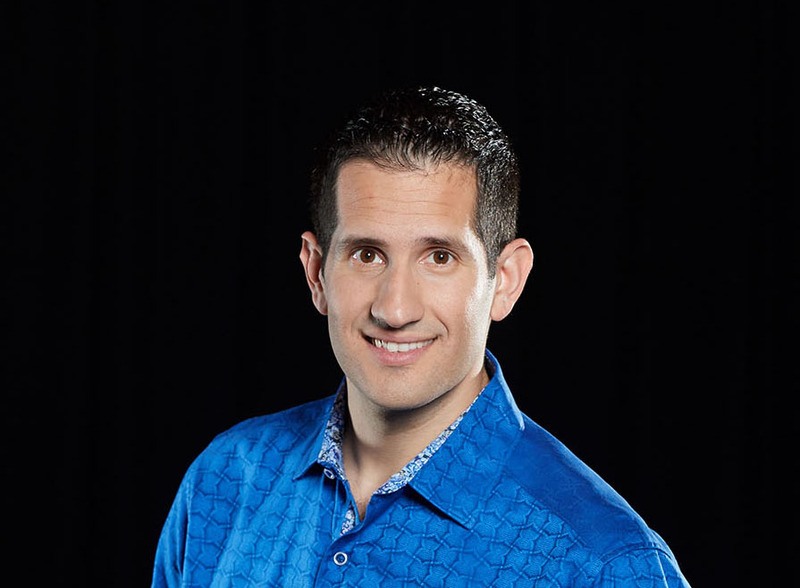 Buble’s “Crazy Little Thing Called Love”.